YouTube used to have a built-in option for creating a video with the webcam built into your laptop. That feature went away a couple of years ago. Now it's back in a new form. You can now create a livestream on YouTube right from your laptop just like you can on a mobile phone. Sign into your YouTube account (Google account). Go to YouTube.com/webcam to launch a livestream. 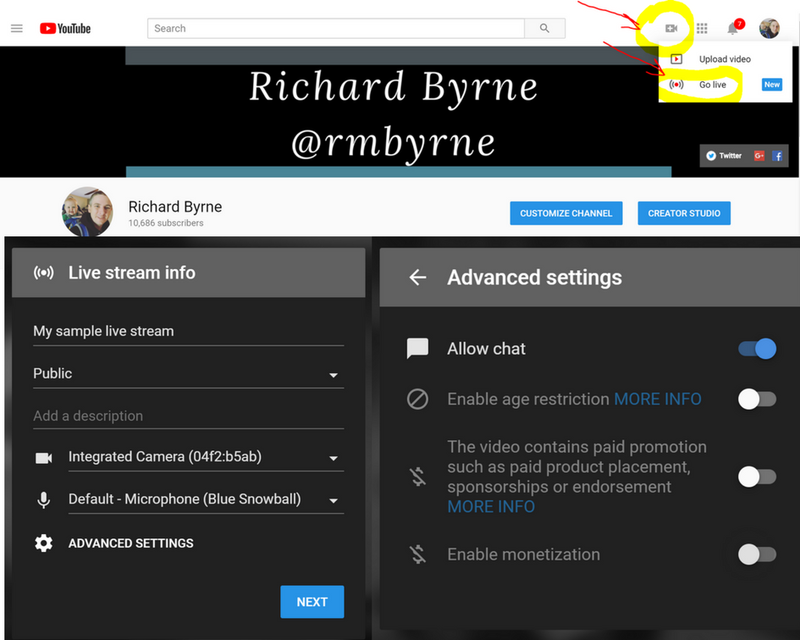 You can make your livestream public or unlisted. You can allow live comments from the audience or disable that feature. When you have completed your livestream it will be saved in your YouTube account. 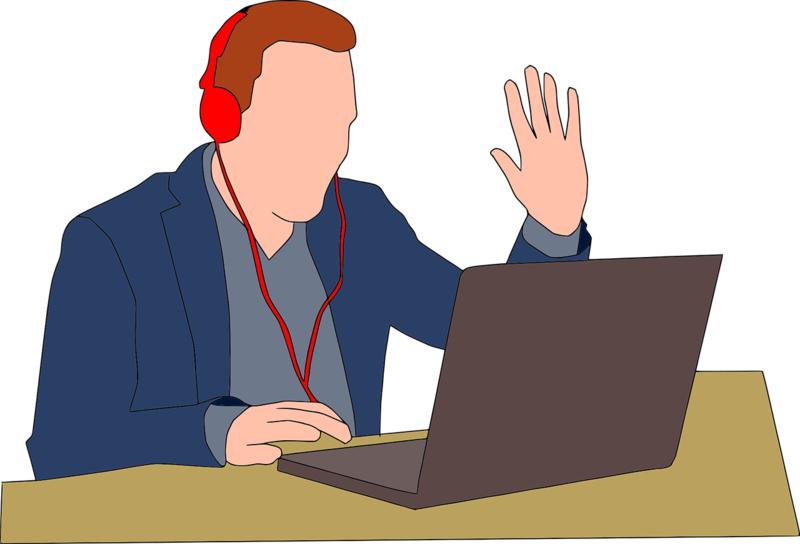 Go to the Creator Studio in your YouTube account to edit your recorded livestream by trimming the beginning and end, enhancing the audio, or enhancing the lighting in your video. If you have never used your YouTube account before, you will need to verify your account through either an email or text message before you can use the new livestreaming option. YouTube's updated livestreaming option could be used to easily broadcast and record live review sessions for your students much like my pal, Tom Richey, does for his AP students.